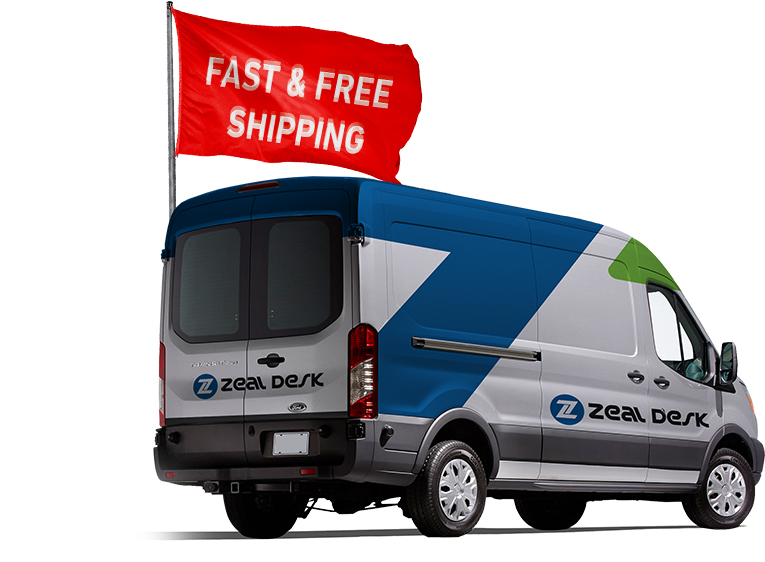 Zeal desk has been one of the leading suppliers of height adjustable desks for the past decade. We created a desk to help our each and every customer’s work to lead a healthier and productive life because we know how important your health is. 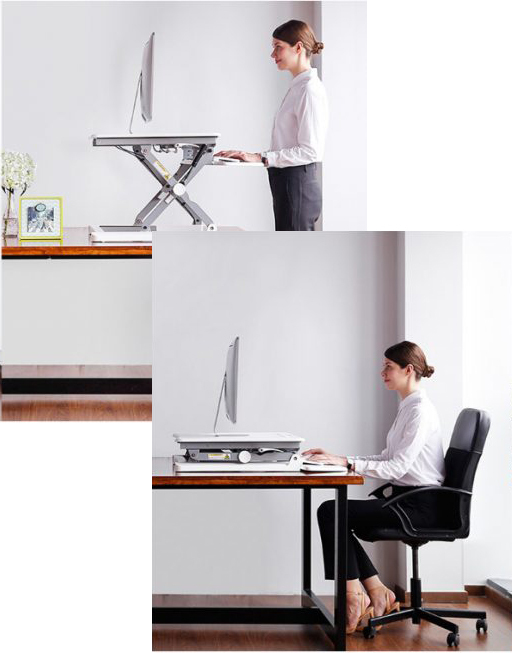 When it comes to combining productivity, quality and value zeal desk has no equal. 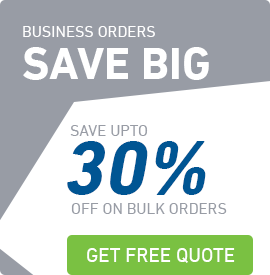 We provide our customers expert advice regarding the purchase and use of office furniture and assessment equipment. We offer human solutions that comfort and support our customer’s everyday. The feedback and stories we get from our customers are extremely rewarding to our team. Our mission is to deliver sincere, world-class service and provide solutions that benefit our customers. We believe there’s a healthier way to work!